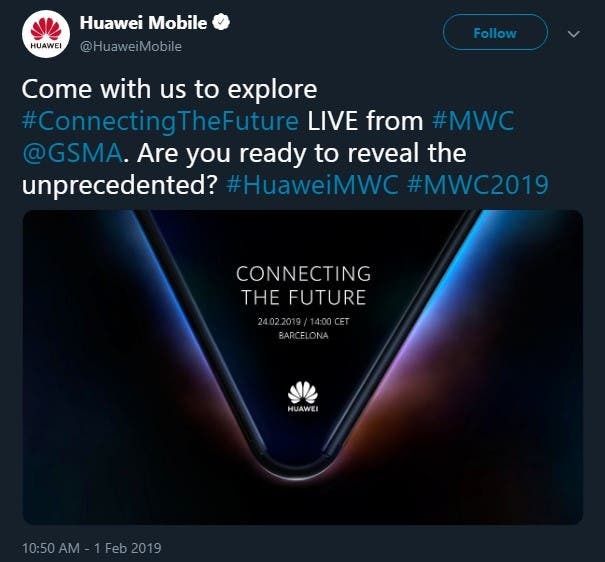 There are only a few weeks left before the opening of the Mobile World Congress 2019, which will be held as usual in Barcelona, ​​Spain, and never again like this year the wait is throbbing. 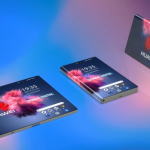 There are numerous manufacturers who could show the first publicity of their foldable smartphone and among these there seems to be Huawei. The Chinese giant, which in 2018 exceeded the 200 million smartphone sold, bypassing Apple in the sales charts in some quarters, has not yet released any information nor even images of its device. 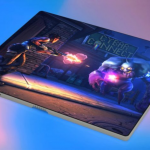 This has not prevented LetsGoDigital, a Dutch publication, to create a series of 3D renderings that offer a first glimpse of the possible appearance of Huawei’s foldable smartphone. The renderings are based on patents filed by the Chinese giant and obviously could give us a completely different image of the smartphone, if Huawei had decided to take a completely different path. 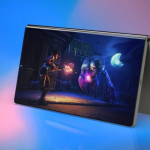 The first rumors place the foldable smartphone on the $1,000, a much more competitive price than the Samsung solution, which could cost about $2,000. 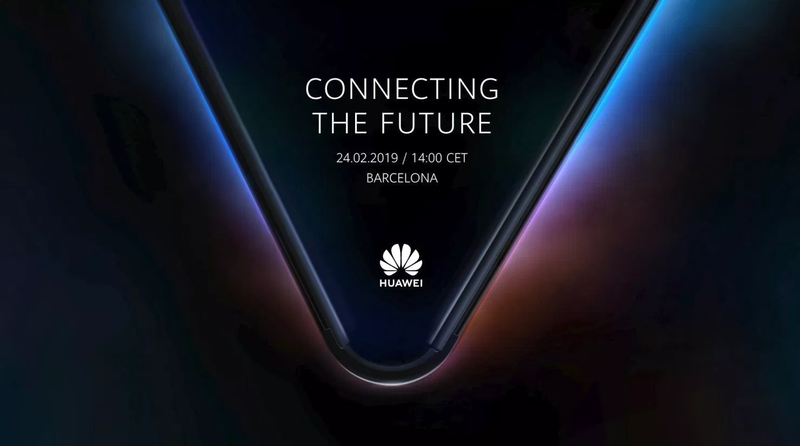 Huawei has just released a teaser on its Twitter account, relating to the event to be held in Barcelona, ​​on the occasion of MWC 2019 on February 24th. In the image is clearly visible a smartphone folded in V, with a screen on both sides. 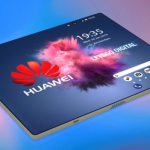 Huawei’s foldable smartphone should therefore have a screen that stays outside even when folded, and once opened it turns into a tablet. For the moment there is no information on the possible technical specs but it seems certain that it will be a high-end product.